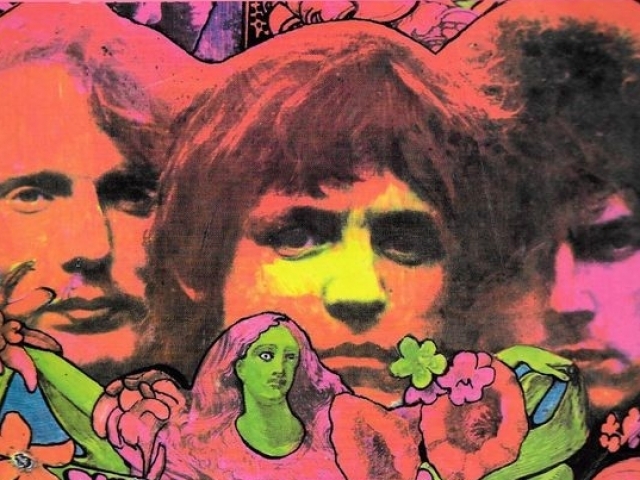 Can You Name All Of These No.1 Albums From The 60s? 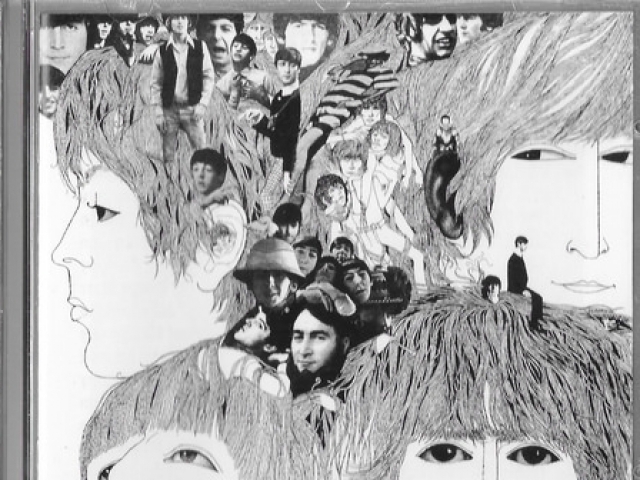 From the Beatles to Bob Dylan, the 60s changed music history forever! 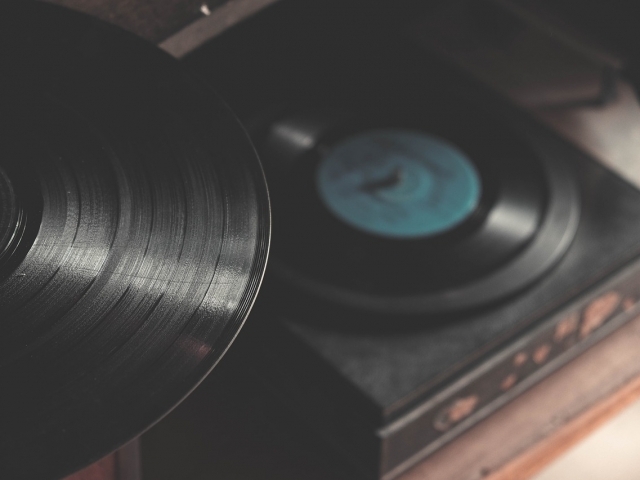 If you're a music fan or just a trivia buff, take this quiz and find out if you can name all of these number 1 albums from the 1960s. Only the musically gifted will prevail! 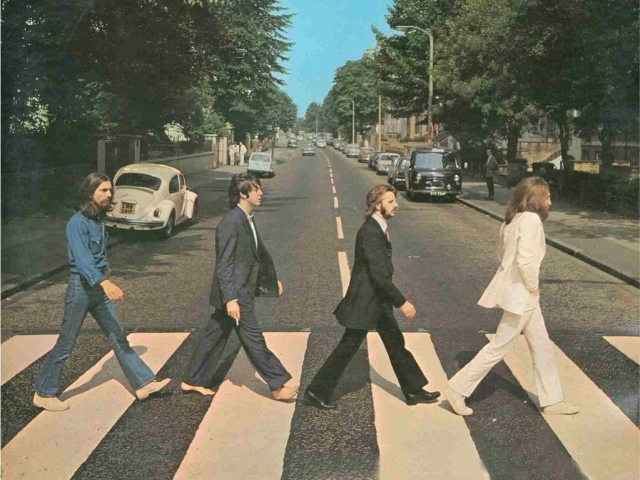 What's the name of this iconic Beatles album? 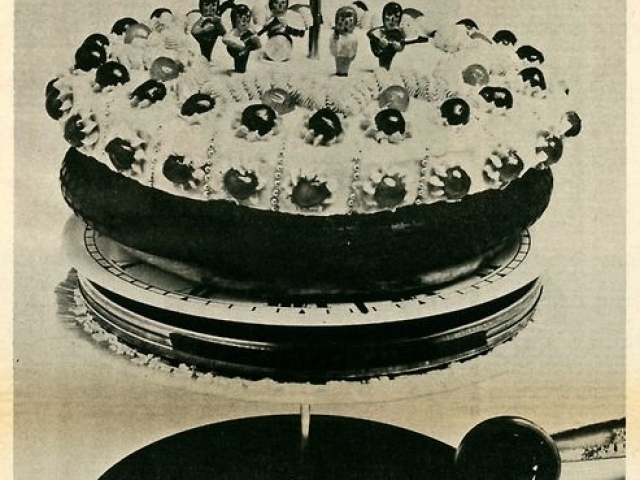 Can you name this 1960s album? 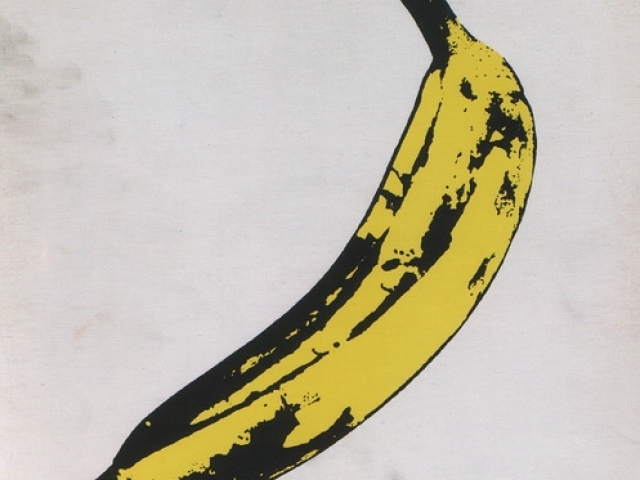 Can you name this iconic 1960s album? 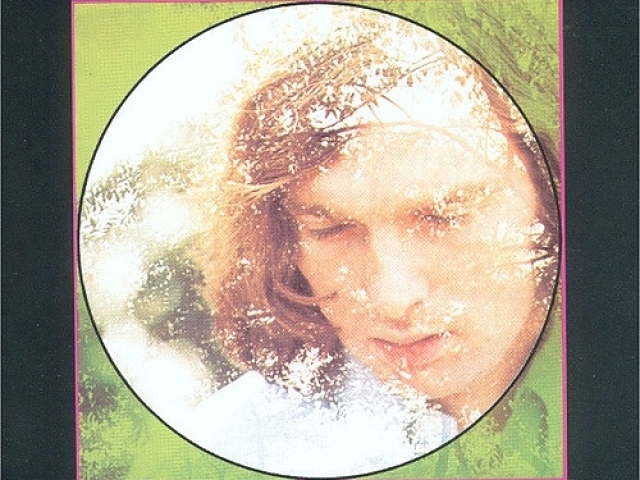 Can you name this hit pop album of the 1960s? Can you name this iconic album? Can you name this legendary 1960s album? 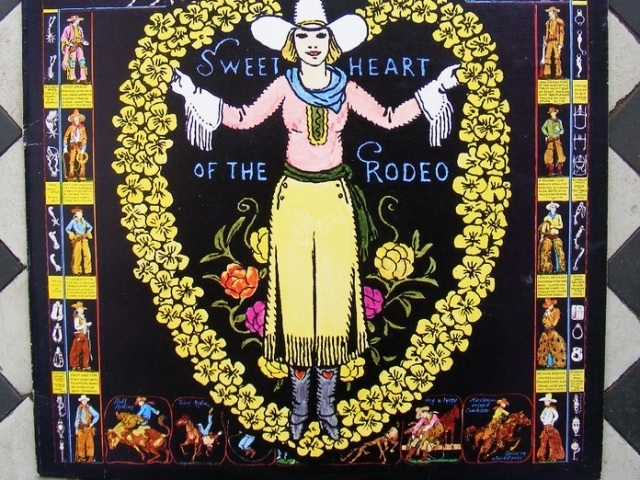 Can you name this beloved 1960s album? 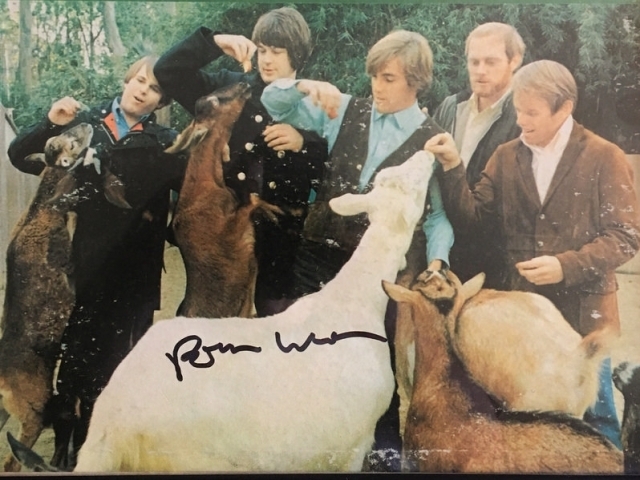 What is the name of this hit 1960s album? 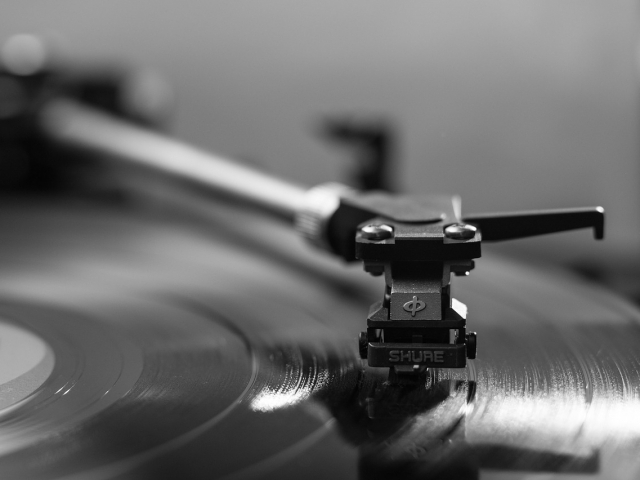 Uh-oh, looks like you'll need to pull some old records off the shelf and take a trip back down memory lane. Only then will you pass this quiz with ease! 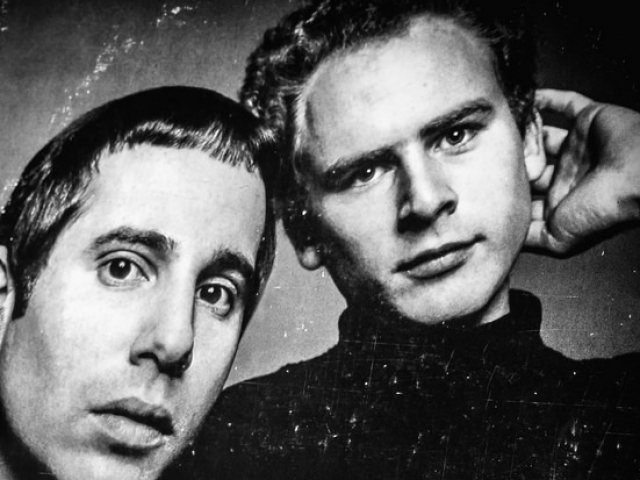 Worry not, the 60s lives on in these epic albums. Give them a try and take yourself on a true trip to this time of change. 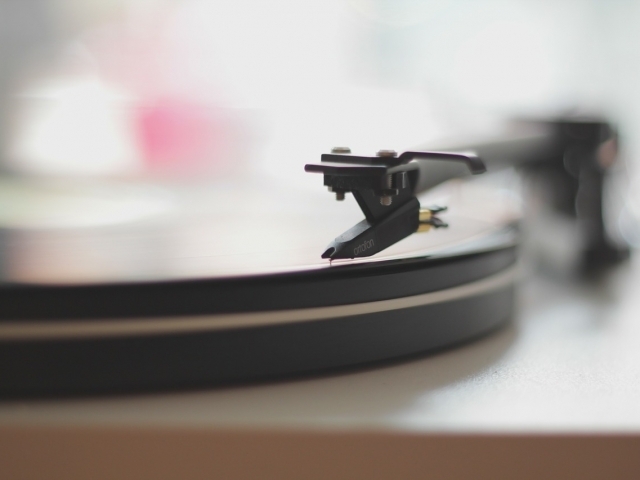 Go ahead, cue up the record player and pull some of your old vinyls down off the shelf. While you remember most of these hit albums and tunes, you could still use a bit of time with the songs of the 60s. Worry not, you did great, but you could do even better next time! 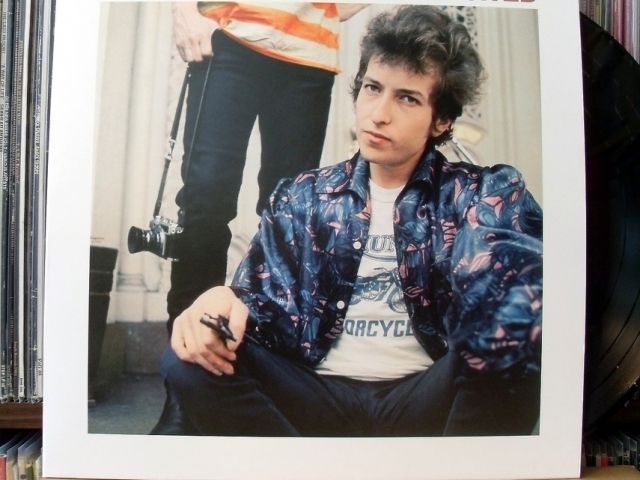 It's clear that you spend a lot of nights with the records of the 60s. Listening to the songs of a generation and the voices that changed the world will always be one of your favorite hobbies. 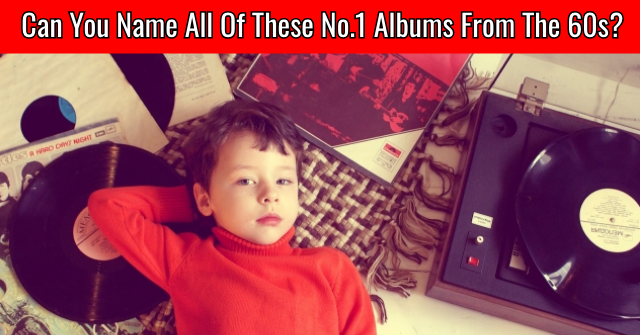 You instantly recognized these albums and passed this musical quiz with total ease. Go ahead and brag a little, you earned it! 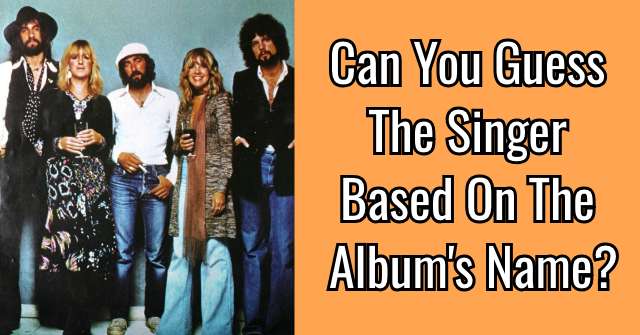 Can You Guess The Singer Based On The Album’s Name? 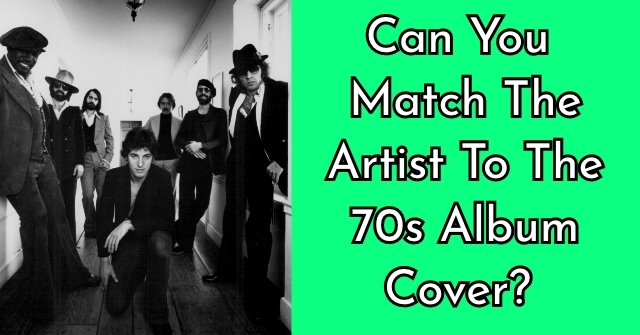 Can You Match the Artist To The 70s Album Cover? 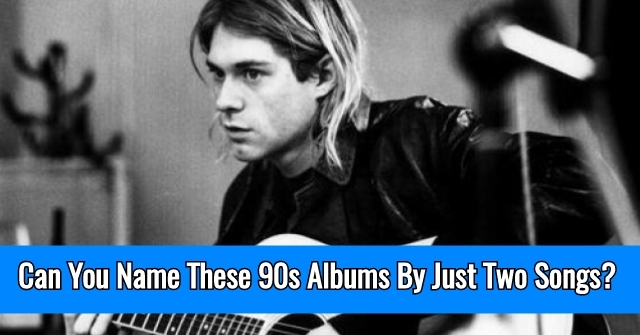 Can You Name These 90s Albums By Just Two Songs?